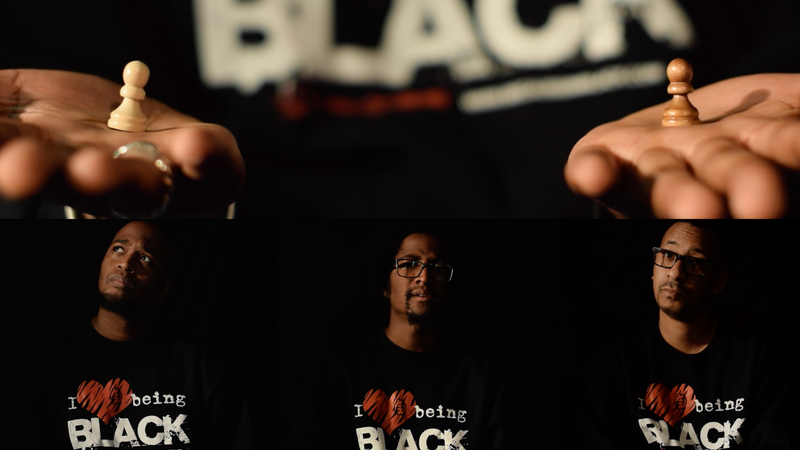 It’s with both excitement and sadness that we’ve released our latest spoken word video together with our friends at I Love Being Black. Sadness because the release of this video has come at a point were cases of racism, police brutality and systemic oppression of minority groups are stretching towards yet another peak. Yet we’re excited about giving voice to powerful poetry, that can facilitate discussions such as the advancement of justice, equality and more nuanced debates about embracing “black identity”.